Andy brings 20 years of enterprise SaaS experience to UserTesting. 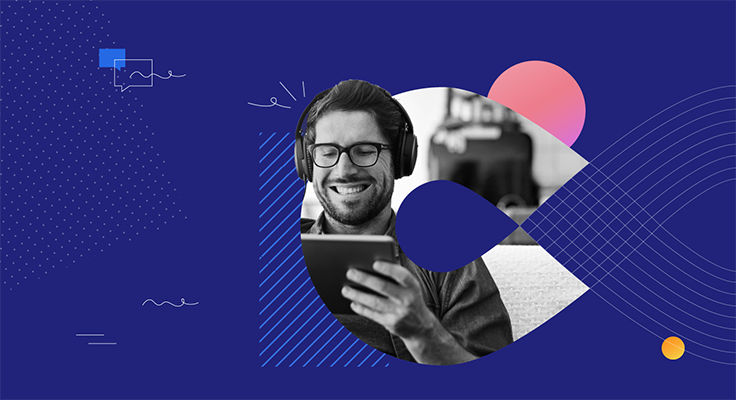 As a former product executive at Oracle and Salesforce, he saw the critical role that customer centricity plays in creating great experiences. By helping companies become more customer-centric, he has grown multiple enterprise SaaS businesses to hundreds of millions of dollars. 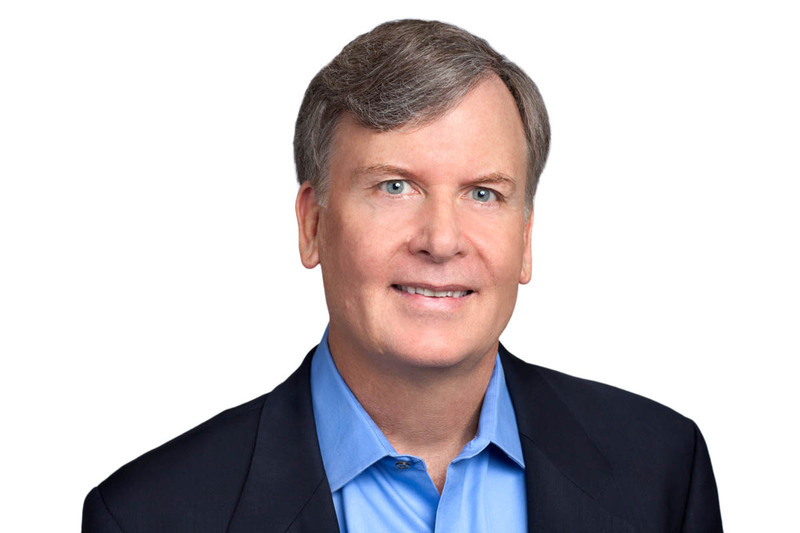 Darrell, a seasoned entrepreneur, founded UserTesting in 2007 to enable people at all companies, large and small, to build websites and products with their customers in mind. Since then, Darrell has led UserTesting to become the world leader in remote user research. Carol’s held CHRO positions at several high profile/high potential companies such as Xero, Plantronics, Jawbone, Borland, and Coverity. Carol brings a broad perspective to her role - having spent many years as a strategic, financial, compensation and operations consultant. Her expertise is helping companies recruit stellar talent and preparing the organization to scale. 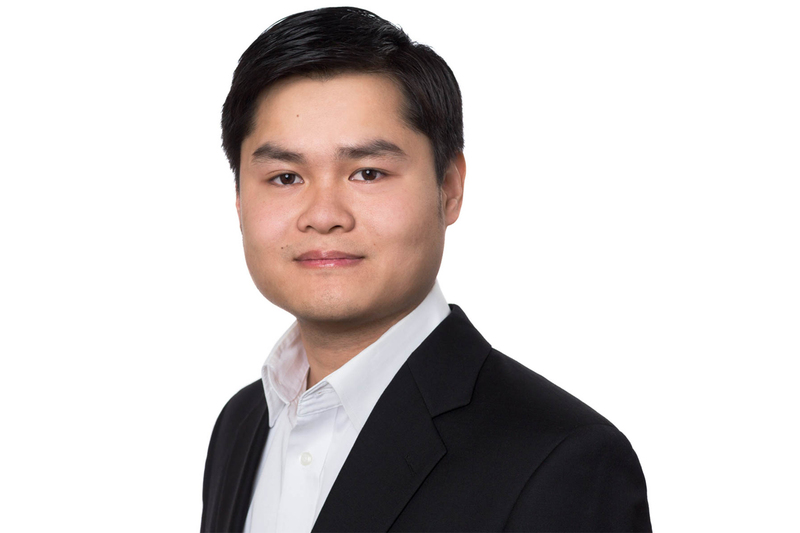 Tien-Anh joined UserTesting after extensive financial and strategic experience at OpenView Venture Partners, where he was an investor and advisor to a global portfolio of fast-growing enterprise SaaS companies. 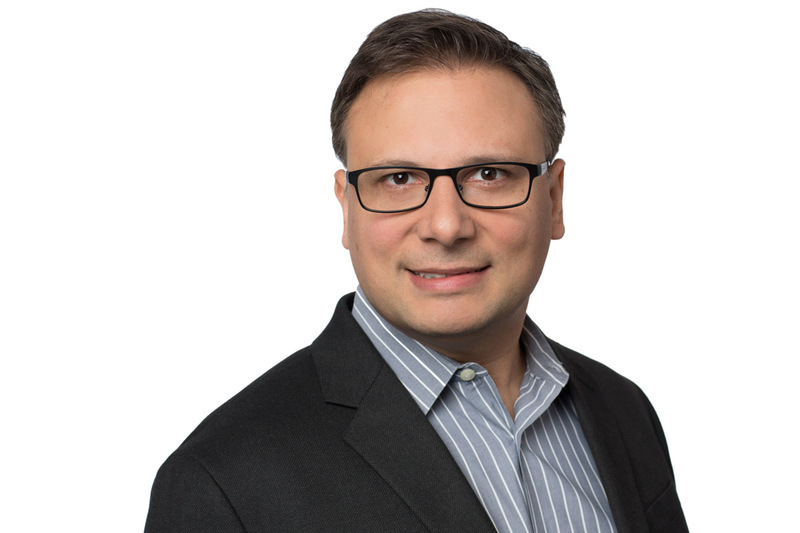 At UserTesting, he leads the finance, business intelligence and legal teams to provide the operations and resources critical to our mission. 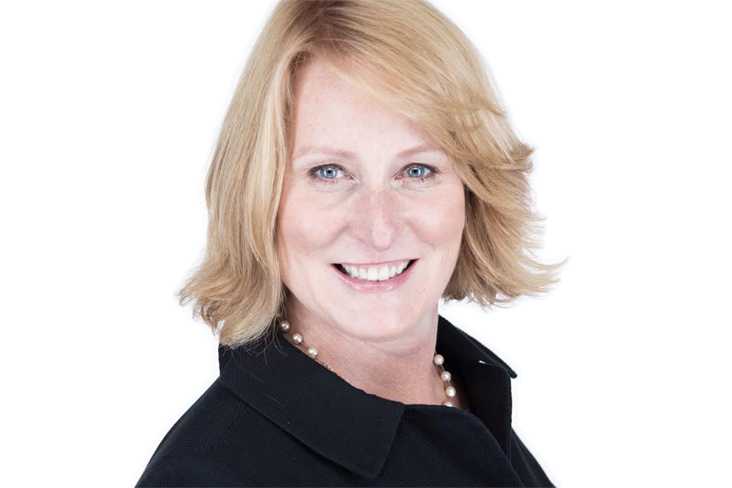 Michelle Huff brings nearly 20 years of experience leading marketing and go-to-market strategies at high tech companies, such as Act-On Software, Salesforce and Oracle. Gaining insights directly from customers and prospects have always been essential in past roles - from leading product marketing and management teams to launching websites and marketing campaigns. At UserTesting, she’s responsible for driving our go-to-market strategy, building the UserTesting brand, generating demand and strengthening customer engagement and advocacy. David brings over 20 years of sales leadership in enterprise technology to his role as Chief Revenue Officer of UserTesting. 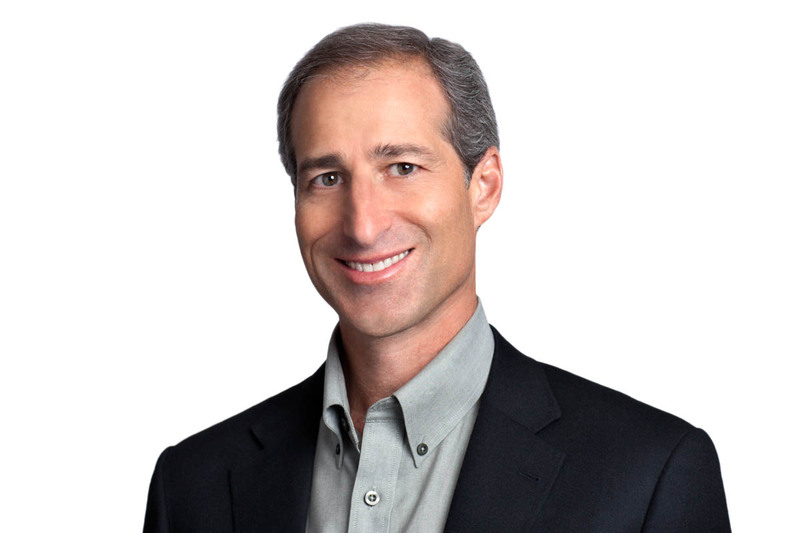 Starting his high-tech sales career at Oracle and having run and led global sales teams for various stage businesses—from pre-revenue to $125M+—David has a solid track record of successfully building and scaling worldwide sales, customer success, and business development teams. 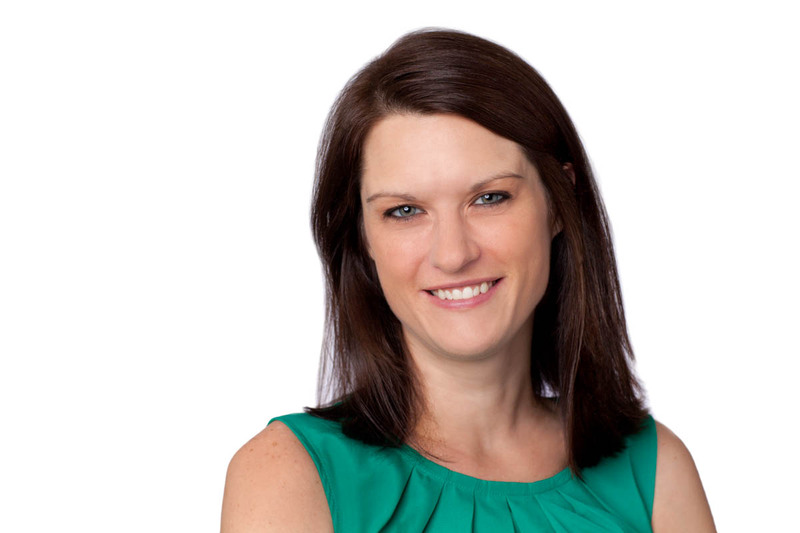 Janelle is an expert research practitioner fascinated by human behavior and intrigued by data insight. She brings over 15 years’ experience conducting large-scale customer research initiatives for both B2C and B2B companies across a variety of industries to help them transform their customer, user, and brand experiences. Janelle is responsible for stewarding the future of Human Insight and translating that into opportunities to evolve the UserTesting platform. 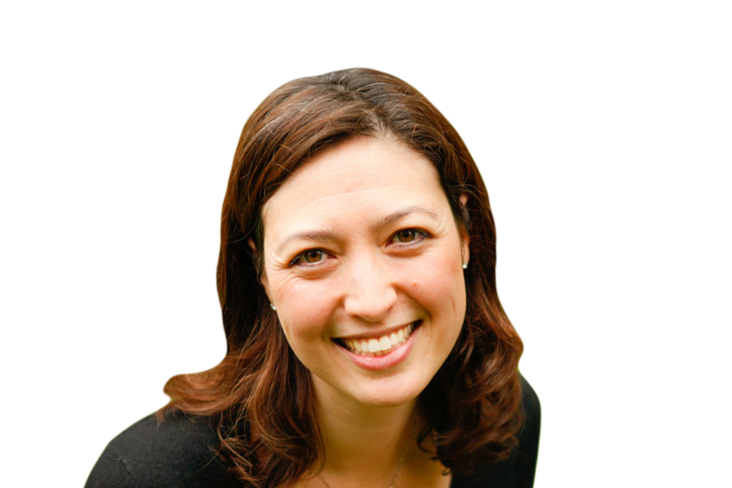 Prior to UserTesting, Janelle held UX research consulting roles at Nielsen Norman Group and Forrester Research. 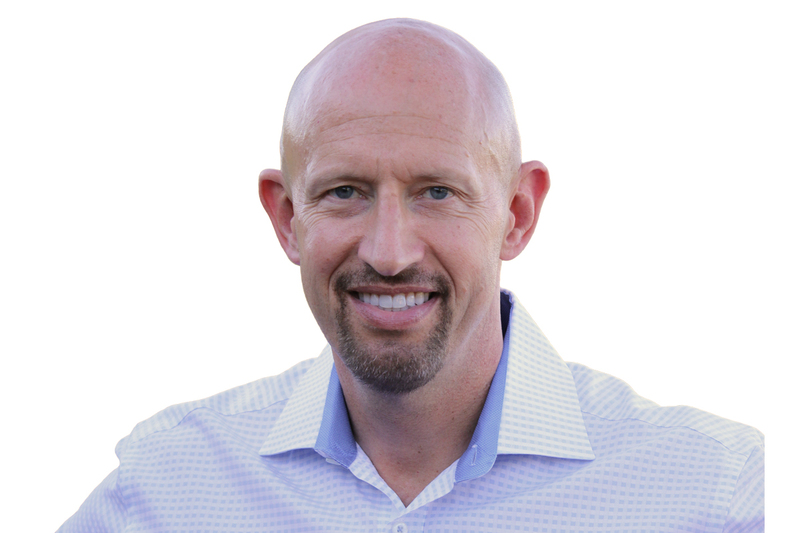 Dave is a tech industry veteran with more than 20 years of experience managing post-sales strategies and teams at B2C and B2B companies and is dedicated to helping customers achieve measurable results. 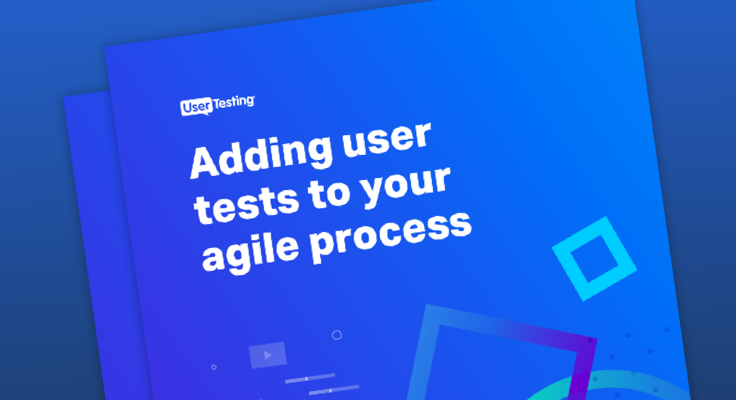 At UserTesting he leads all customer success initiatives including training, services and support and is responsible for building the teams and strategies that help customers define and achieve success. 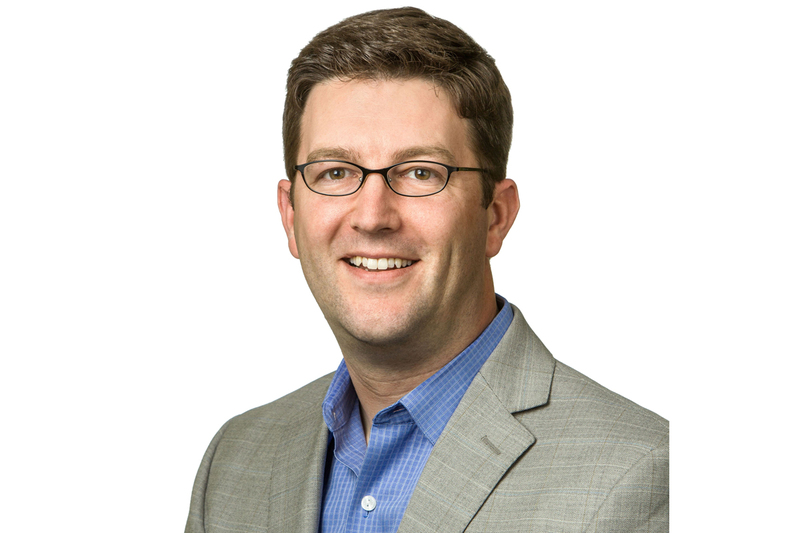 Dave has spent his career building high-performing global service teams and has held VP of Customer Success roles at MixPanel and Box, as well as other customer success and professional services leadership roles at companies including Accenture, Scient, Thomson Reuters and eBay Enterprise. Dave has managed websites at Apple, HP, and Intuit. While managing Apple.com, Dave found himself drawn to watching Apple’s user experience labs. Since then he’s been fascinated with usability testing. Dave also won a Webby for his marriage proposal.